Looking for a roofing contractor in Naples, Florida? 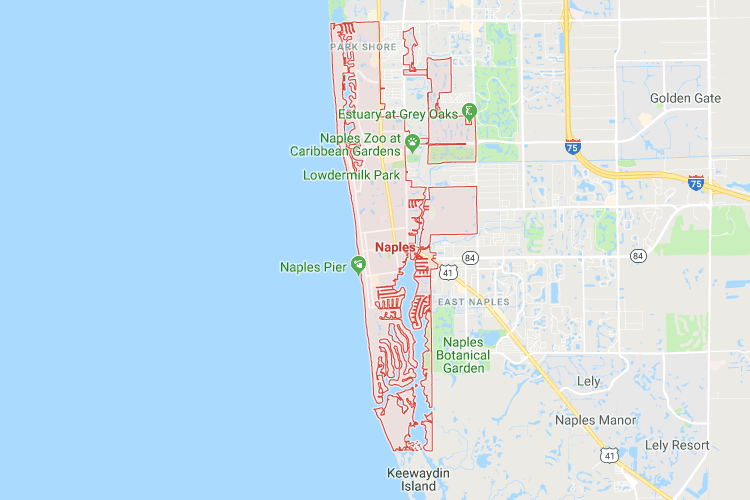 Naples is a city on the Gulf of Mexico in southwest Florida that’s known for high-end shopping and golf courses. The Naples Pier is the city’s symbol and is a popular fishing and dolphin-spotting destination. It’s flanked by miles of beaches with calm waters and fine white “sugar” sand, including those at Clam Pass Park and Delnor-Wiggins Pass State Park. Golfers tee off at dozens of area courses, including at the venerable Naples Beach Hotel and Tiburón Golf Club’s Greg Norman–designed courses. Although it is a beautiful area, residents have been subject to hurricanes. In the state of Florida, if you have insurance you have three years to file a claim on your roof. EZ General & Roofing understands how difficult life can be after a disaster such as a hurricane. We are here to put your mind at ease after these times by ensuring that your roof is sound and beautiful.